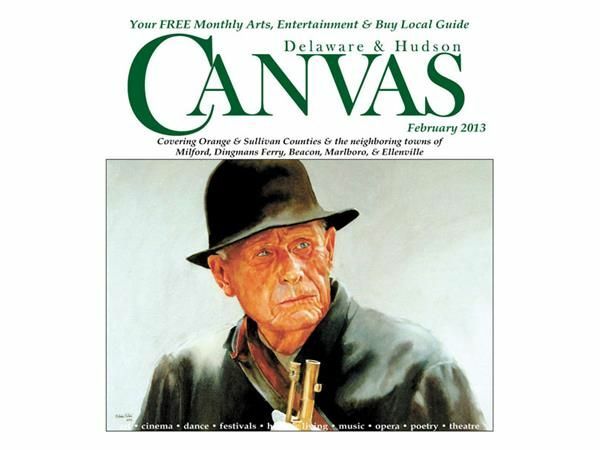 View the most recent edition of Delaware & Hudson Canvas, covering the arts, entertainment, and culture of Orange, Pike and Sullivan Counties. View the most current, and back issues of Orange Magazine, covering lifestyles, shopping and entertainment throughout Orange County, NY, complete with interactive content. A free audio magazine for adults with impaired vision or other disability. 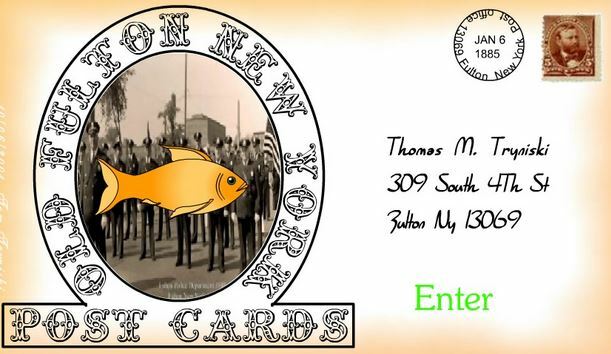 Four time s a year, listeners receive 12 hours of great magazine writing. A talking book player is also provided free of charge! 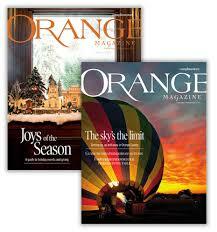 Access the electronic edition of Orange Magazine, which profiles arts, culture, and events throughout Orange County! Includes exclusive online content.